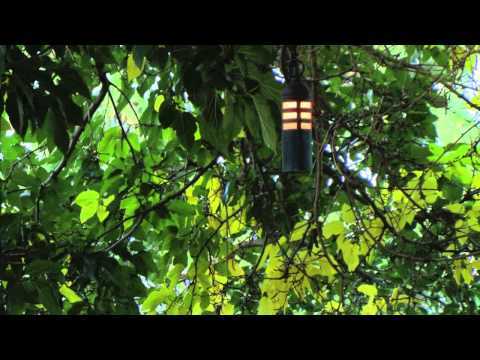 We wanted to demonstrate how the hanging tree lights along with our LED light bulb create a magical experience so we decided to install and light a very large mulberry tree. 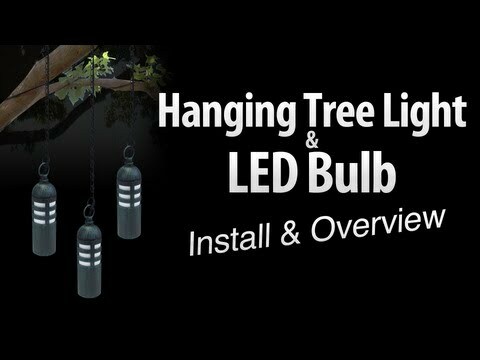 Come see how to light trees with our hanging tree lights and experience the magic of LED and hanging tree lights! Struggling to remove the MR16 from the LED-FG1021 or LED-FG1020? 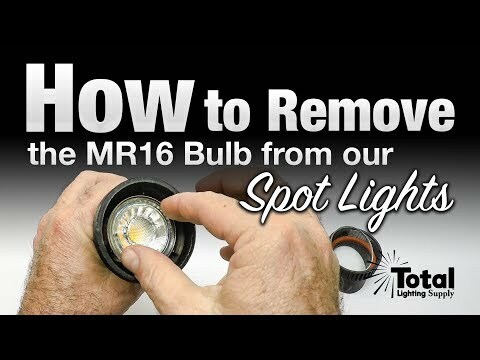 This video will help you quickly remove the bulb from the fixture. 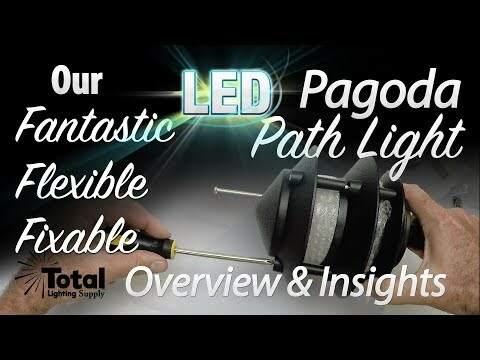 Learn how to use our voltage multi-meter to test your lights, transformers and lighting systems in this video. 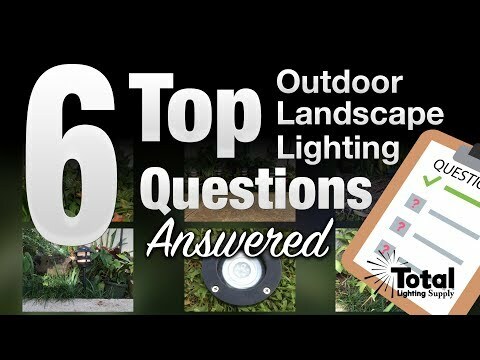 We have tried and used many LED low voltage outdoor landscape wire connectors over the years and have finally found the best one . . . in our opinion. 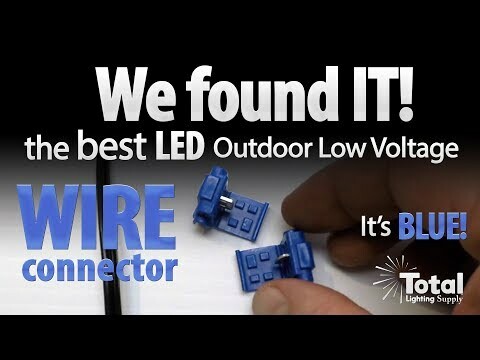 This video is a quick how to and overview of our little blue connector that not only makes a solid connection between #18 and #16 gauge wire only and comes complete with moisture resistant gel to help reduce corrosion and oxidation, one of most common reason for outdoor wire connection failure. Use connector with only #18 and #16 gauge wire only. That's right, our LED outdoor landscape lighting 3-Tier Pagoda light is just that. 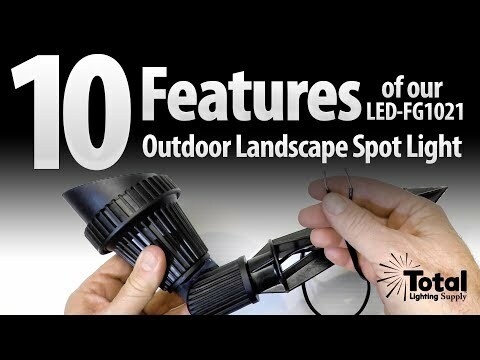 We show you that this low voltage outdoor light is made for the professional but priced for everyone! It's 100% serviceable. 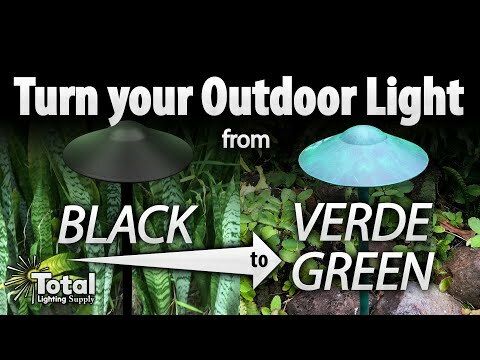 That's right, you can replace virtually every piece of this landscape light. So come along and let us show you how . . .
Our LED well light is made of a composite fiberglass material and includes an energy saving LED for long life. 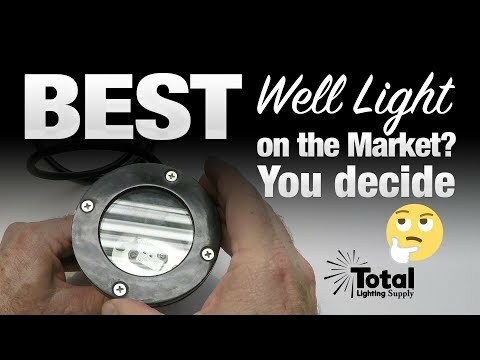 Arguably the best LED well light on the market when price and quality are compared! See for yourself. 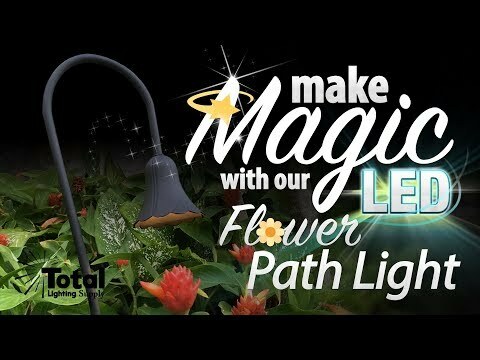 With Flex LED you can easily service the entire outdoor light and yes even the LED module can be easily replaced saving our landfills from unnecessary and unneeded waste. 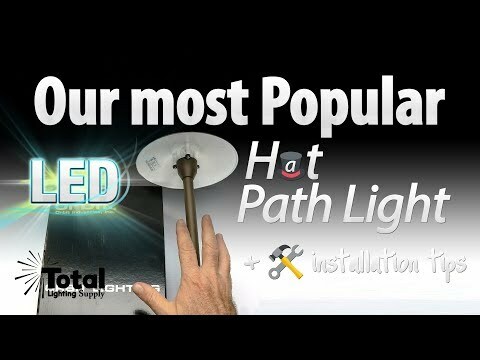 Our most popular LED Hat Path Light + installation tips & more!